CJ’s Premium Spices creates the best organic, gluten free, Kosher spice blends out there! We appreciate the attention to detail in maintaining the looks of the blends to compliment the amazing taste. We have not found any other blends that compare. Big Brand names in foil packets don’t even compare, they may be organic, yet they over-process their blends into powders. When they over-process their ingredients, they have to add “processing aids” to make them “free-flowing”. They also seem to add unneeded ingredients like maltodextrin, silicon dioxide, etc. 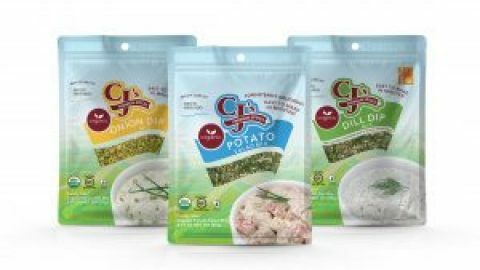 With our unique, back to basics way of combining just real ingredients; CJ’s creates a far superior product. Try it and you will taste and see the difference! Don’t just take our words about them; compare for yourself: read their ingredient labels and look at their products in a foil packet, hiding the looks. CJ’s Premium Spices values being a better steward of natural ingredients, enjoy!